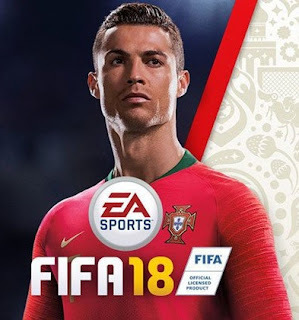 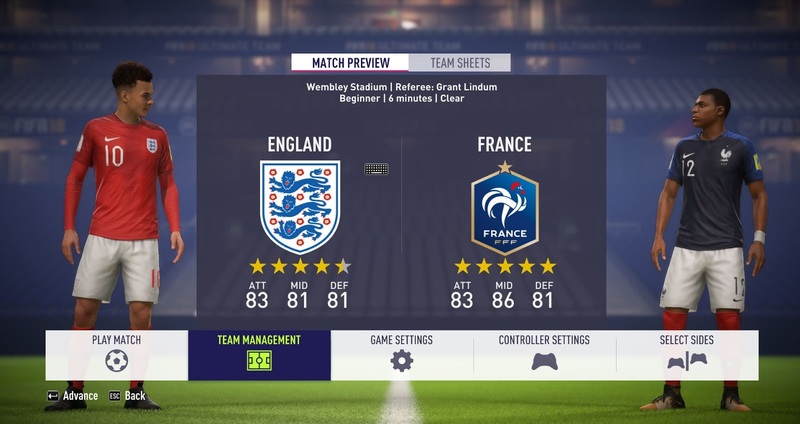 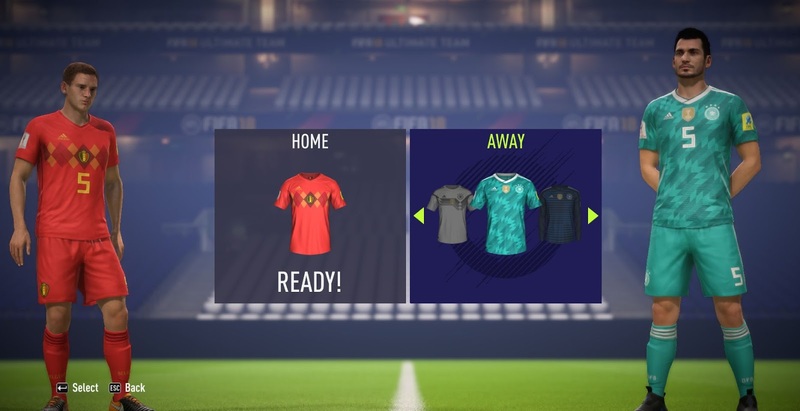 This mod will enable all the kits of the new updated version of FIFA 18 World Cup 2018 teams in kick-off mode or Career mode. 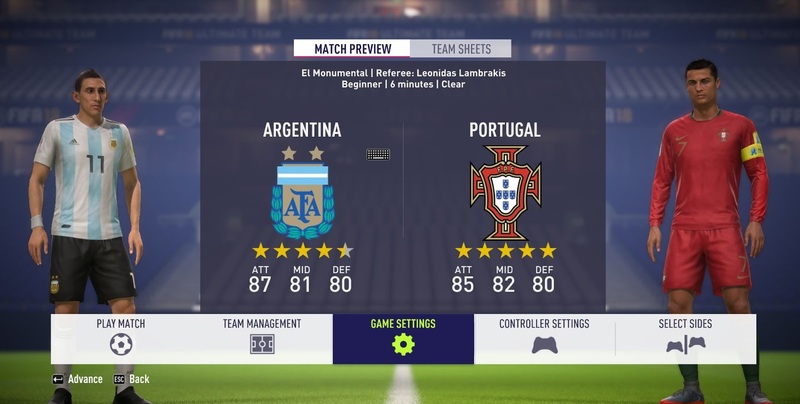 Please remember, you should have FIFA 18 World Cup 2018 DLC in your PC before using this mod ! - This is not compatible with already saved careers or squad files. - Make sure this is the last mod, you have applied in FrostyModManager.